This New Student Pack includes 10 thirty minute individual vocal and performance coaching classes at our venue in Surrey Hills Melbourne. Once you have a regular booking, individual classes are offered as a 30 or 60 minutes class. For children we run classes per term. For adults we run classes throughout the year. Gain the benefit of Karen’s 35 years of experience as a live concert performer and recording artist. Learn vocal skills, access new pathways to the “real you” and feel the joy of your own self expression. 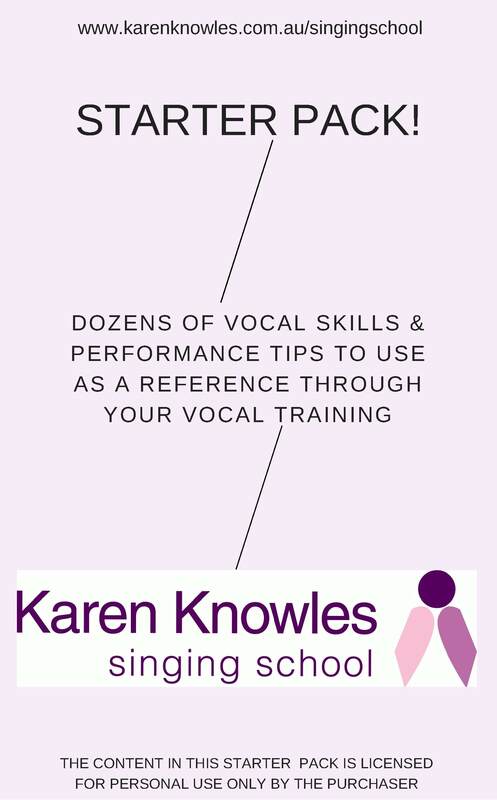 In Karen and Liz’s classes we cover vocal technique and in relation to repertoire working towards developing your own unique style. We are great listeners and guide you through the process according to your short term and long term goals. Explore different styles and tones as you extend the range of your repertoire, practice and refine the scales and regular vocal exercises as you grow in confidence and skill as a singer and performer. Before you commence classes, we suggest you buy our Starter Pack for use as an ongoing reference when practicing vocal technique in your own time. 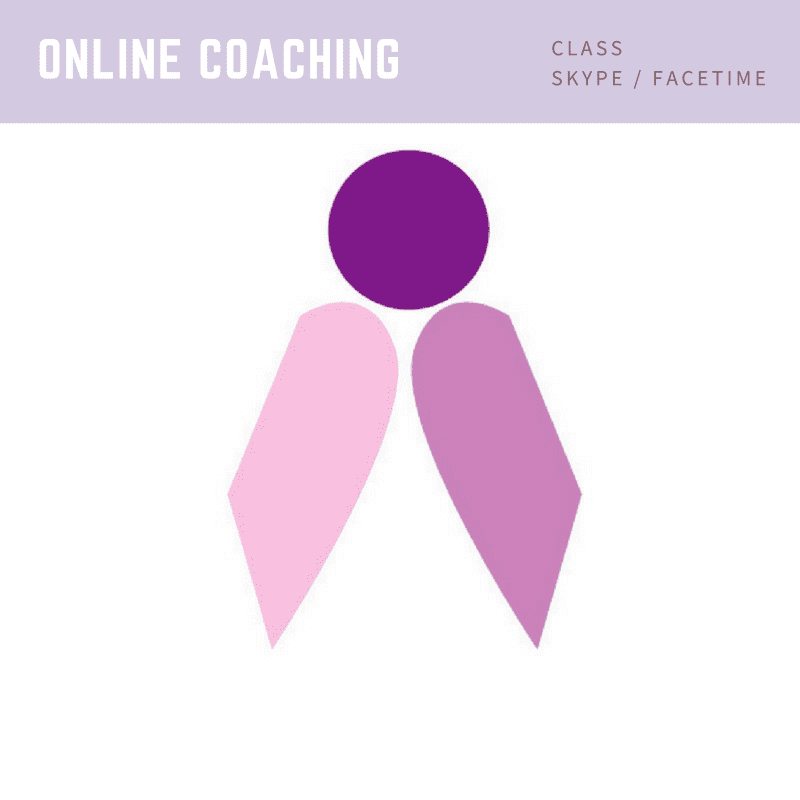 It will give you confidence and reinforce the concepts you will consolidate in class. Helpful as an ongoing reference tool. Please refer to Karen Knowles Singing School Terms and Conditions. Karen Knowles is an Australian born singer and performer, a lawyer, inventor, entrepreneur, humanitarian and has been involved in the reconciliation movement in Australia since 1995.